Joey is in his tenth year of teaching and fourth year at Westside High School. Joey is the Director of Bands at Westside High School. His responsibilities include directing the Westside Wolf Marching Band, Wind Ensemble, Concert Band, Fine Arts Curriculum Director and overseeing the entire band program. Prior to this position, he was the Director of Bands at Jacksonville I.S.D. His bands have received many U.I.L. Sweepstakes awards, numerous first division U.I.L. ratings and competed in the U.I.L. Area Marching Contest. Since he has been at Westside High School, his bands have received many first division U.I.L. ratings, Sweepstakes awards, competed in the Area Marching Contest, and seen exponential growth in the program. He holds a Bachelor of Music Degree from Stephen F. Austin State University. His professional affiliations include Texas Music Educators Association and Texas Bandmasters Association. He lives in Cypress with his beautiful wife and daughter. He enjoys playing jazz piano, reading, and traveling. Jerry is in his sixth year of teaching in Texas public schools. 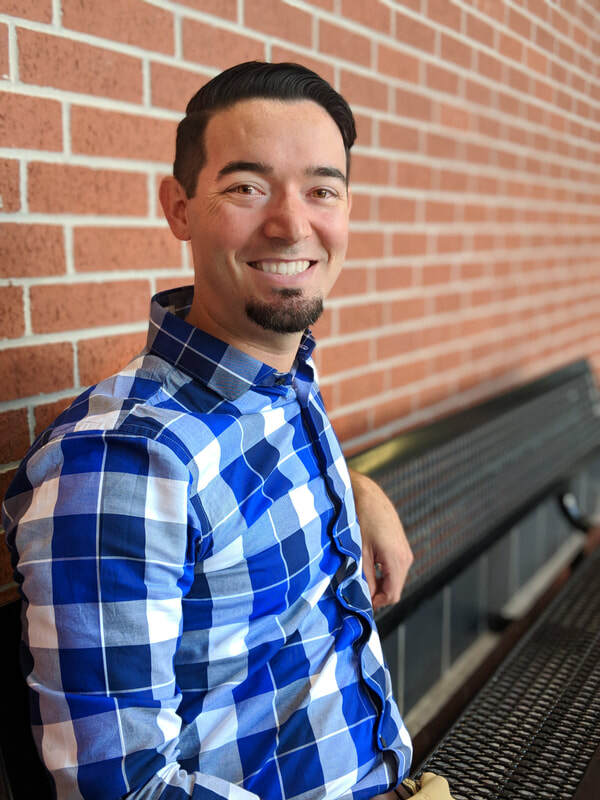 He is currently serving as Assistant Band Director at Westside High School where his responsibilities include teaching the Westside Wolf Marching Band, Symphonic Winds, Jazz Combo/Jazz Band, as well as teaching AP Music Theory. He holds both a Bachelor of Music Education and a Master of Music from Stephen F. Austin State University in Nacogdoches, Tx. While at SFASU, he performed in various ensembles including the Lumberjack Marching Band, the Wind Ensemble, and the Swingin' Axes Jazz Band where he shared a stage with Mike Vax (Stan Kenton Orchestra), Mike Williams (Count Basie Orchestra), and Jeff Coffin (Dave Matthews Band). 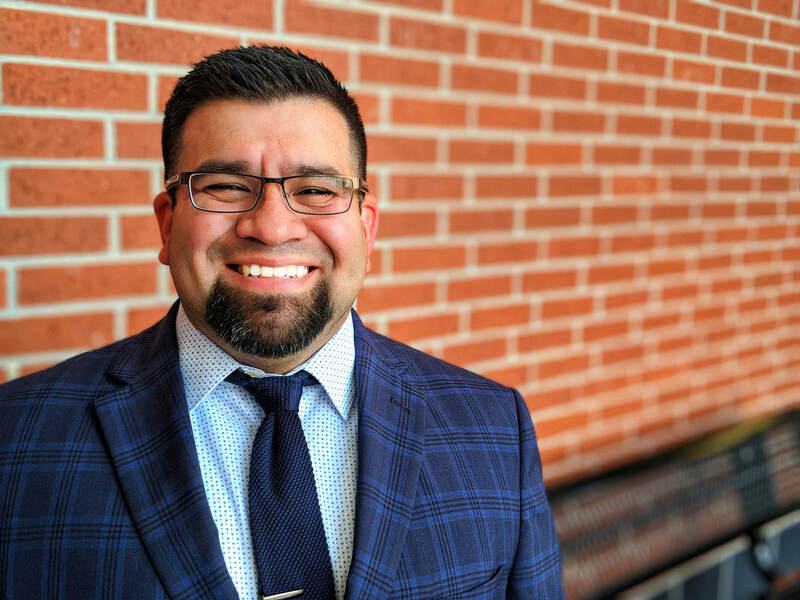 His professional affiliations include Texas Music Educators Association, Texas Bandmasters Association, Kappa Kappa Psi, Pi Kappa Lambda, and the International Trumpet Guild. He likes reading, video games, zombies, and naps. Jeremiah is in his sixth year of professional teaching and fourth year at Westside High School. He is serving as the Percussion Director of both Westside High School and West Briar Middle School, and is the Assistant Marching Band director. He holds a Bachelor of Music Education from Stephen F. Austin State University. Throughout his collegiate career, he had the opportunity to perform with various ensembles across the country including the Bluecoats Drum and Bugle Corps, the National Collegiate Wind Ensemble, and Tyler Junior College. Prior to coming to Houston, Jeremiah was the assistant band director at Jacksonville High School in Jacksonville, TX. While in the East Texas area he also assisted other programs in the area including Robert E. Lee High School and Tyler Junior College.